Magnesium thermal dies are used to produce multiple vinyl decals for automotive detailing, truck fleet identification and interior design graphics. 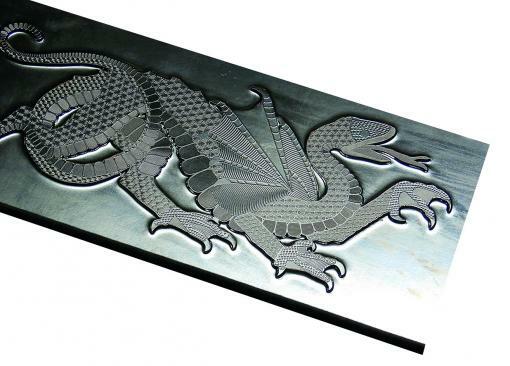 Chemically etched magnesium can handle the most intricate details while eliminating time-consuming bending of steel rule dies or producing single sheets by laser cutting. 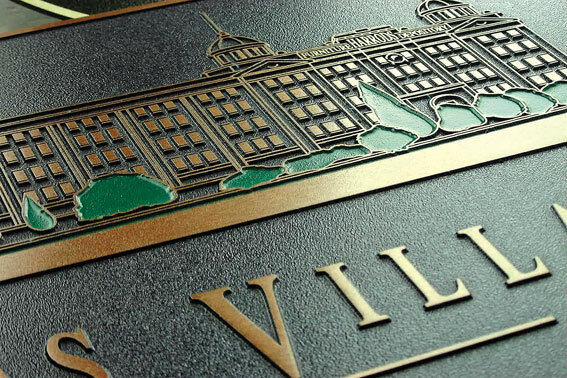 Metal is unparalleled in creating a solid, sculptured look and feel for interior and exterior signage and nameplates. Zinc, copper, brass and magnesium all offer unique advantages, depending on the application and the designer’s intent. Color can be added for striking effect. 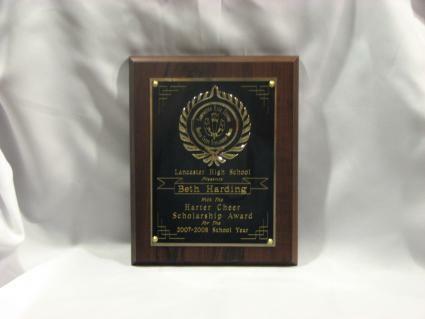 The photoengraving process reproduces company logos and messages on magnesium, copper, brass and zinc plates, resulting in lustrous, attractive plaques and awards at an affordable cost. 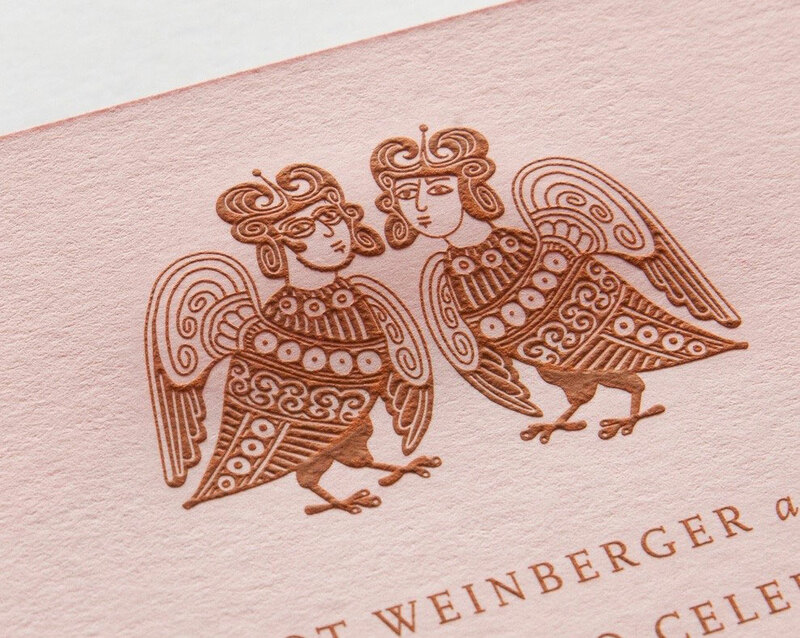 Copper and zinc dies deliver crisp lines, patterns and typography for which letterpress is well known. 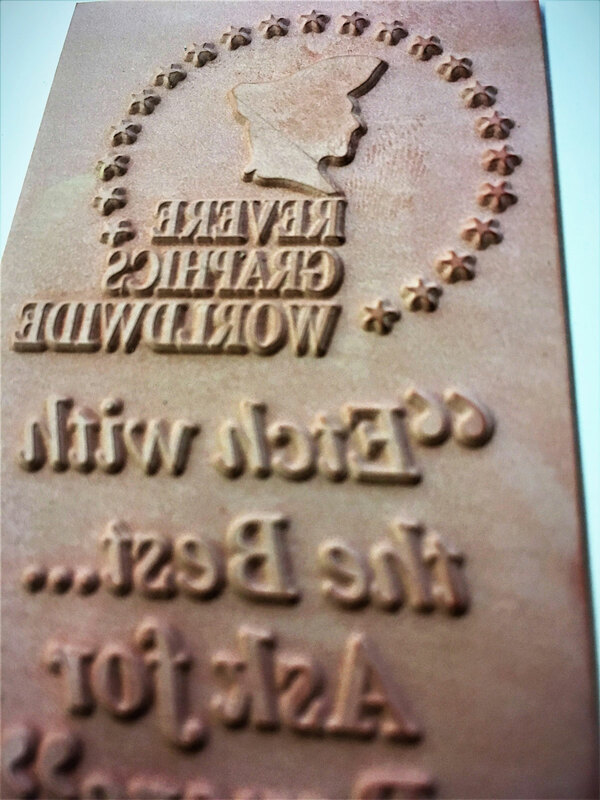 The impression it makes into paper, gives letterpress greater visual definition to type and artwork in limited-edition books, upscale invitations and stationery. 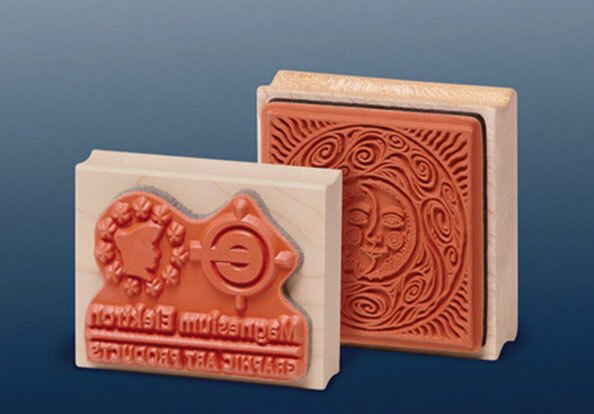 Intaglio (also called gravure) involves engraving images or text into a copper or zinc plate, then filling recesses with ink, which is then transferred to the paper to create high-quality stationery, business cards and other specialty printing. 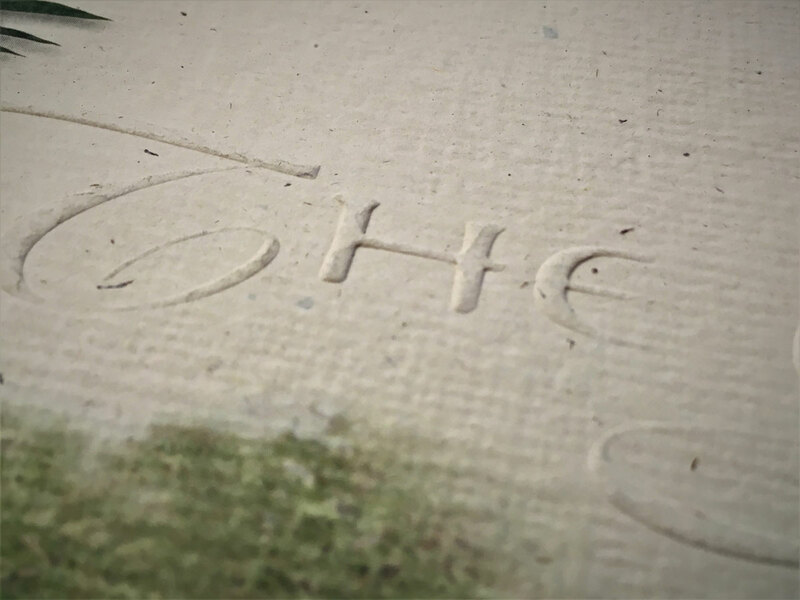 Flexography is a process that produces high-quality, easy-to-use rubber printing plates. Multiple rubber plates can be molded by heating a master magnesium plate and transferring the reverse image to a matrix board. 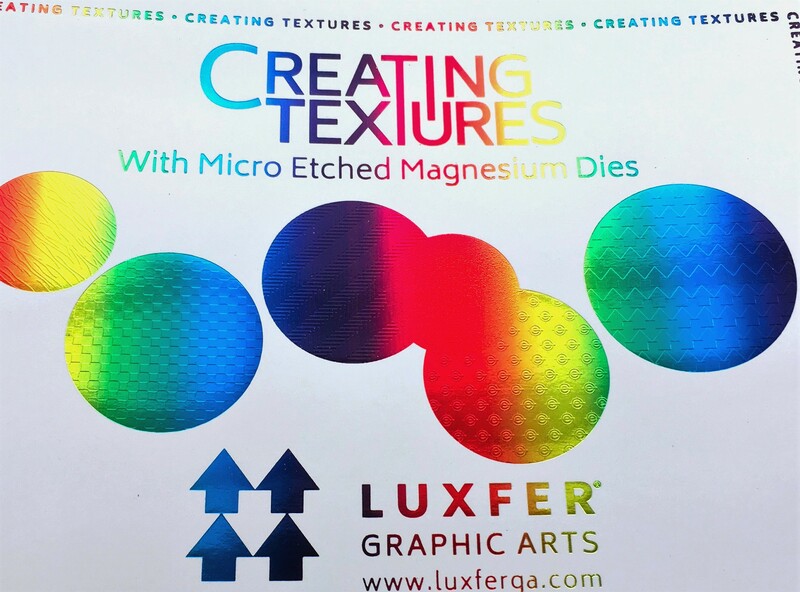 Foil stamping creates striking visual images on greeting cards, labels, book covers, presentation folders, business cards, stationery and trading cards. 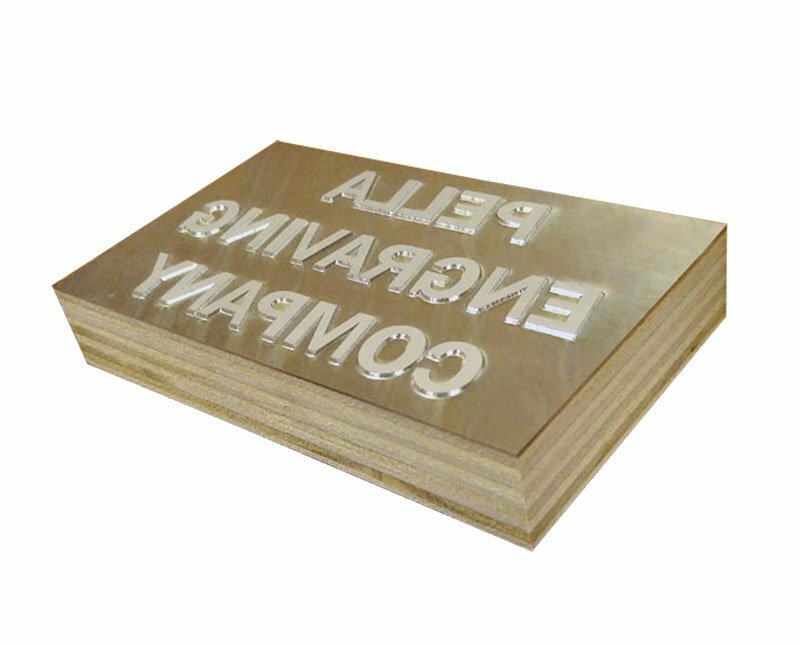 Magnesium dies are fast and cost-effective for short- or medium-run printing jobs, while copper and brass dies are best for long press runs.